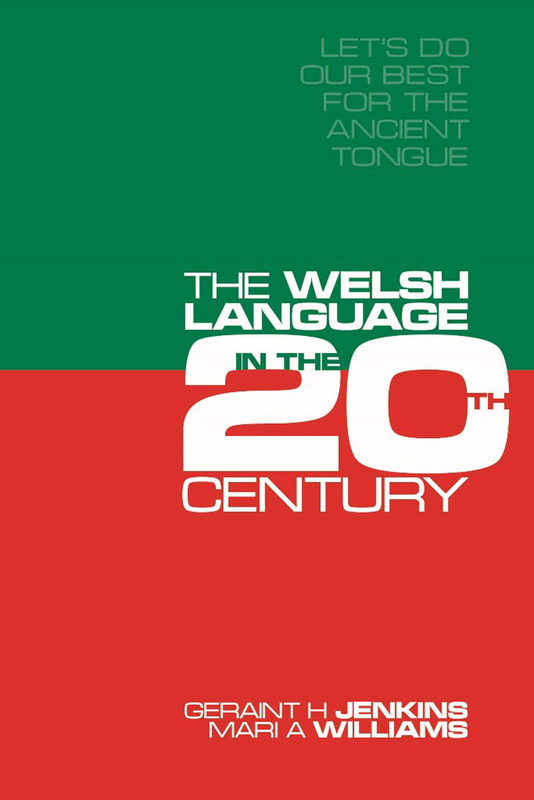 This book brings together the foremost experts in the history of the Welsh language to trace its trajectory through the twentieth century. Contributors discuss not only the numerical and territorial decline of Welsh but also its struggle for official recognition, and the different roles it has played (and continues to play) in social, regional, and class domains. Welsh speakers have long been concerned with the fate of the language, and this volume puts that problem, and its integral relationship with education, work, and everyday life in Wales, into a broad, productive context. This new edition offers a fresh preface that brings the work into the present.